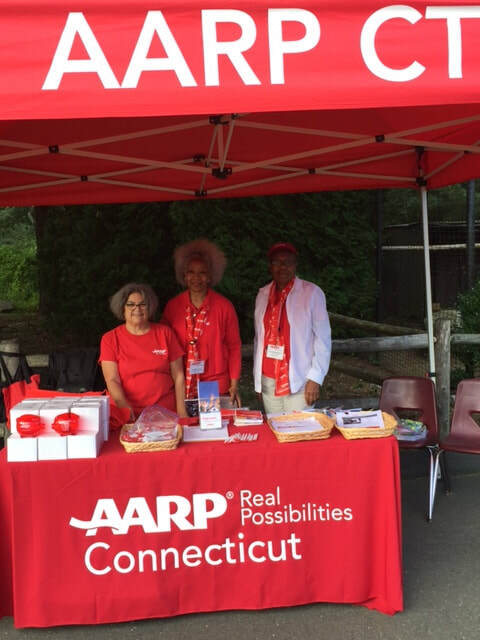 Connecticut's Beardsley Zoo is proud to partner with AARP Connecticut again this year! Through this partnership, AARP members receive an admission discount, as well as the opportunity to visit the Zoo on the 4th Friday of each month in the summer for free. ​AARP members receive 15% off admission for up to four people! Must present valid AARP card and cannot be combined with other offers. AARP CT’s Fourth Fridays FREE at Connecticut’s Beardsley Zoo is back! AARP CT will provide members with free admission to the Zoo on fourth Fridays May through September (May 25, June 28, July 26, Aug. 23, Sept. 27). Join us as many times as you like, but please be sure to register using the links below. AARP members may purchase admission for up to three guests at a 15 percent discount off regular admission prices.